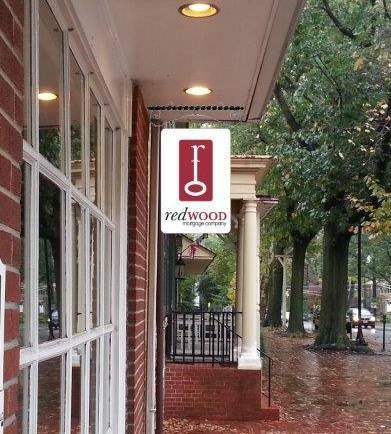 Headquartered in Haddonfield, NJ, Redwood Mortgage Company was founded in 1986 by Susan Lange. Redwood is a full service mortgage company serving the lending needs of real estate professionals, builders and individual home buyers throughout the South Jersey, Greater Philadelphia and Florida. With a proven track record, Redwood’s dedication and attention to detail are the foundation of a solid reputation it has built for exceptional performance and customer service earning it the title of Trusted Key Advisors. In fact, 72% of Redwood’s business is based on referrals. Redwood’s qualified and licensed professionals offer expertise in every area of mortgage lending. With access to a full range of mortgage sources, all of Redwood’s lending specialists are dedicated to finding the right loan with the best rate, terms and cost to meet your unique needs. But that’s just the beginning. Throughout the lending process, Redwood’s talented staff provide regular updates and progress reports so you know exactly where you stand, in person or online. Now more than ever, experienced people and solid financial resources are two of the most important qualities to look for in a lender. With 28 years of success, Redwood Mortgage Company is a bonded, insured and licensed loan originating firm that offers both. Committed to responsible lending Redwood is well capitalized for the regulatory and industry changes to come. With this type proven performance, smart mortgage shoppers trust the mortgage professionals at Redwood again and again. If you are ready to explore the landscape of your mortgage possibilities, contact Redwood Mortgage Company today. Please click on a local mortgage office to learn more.